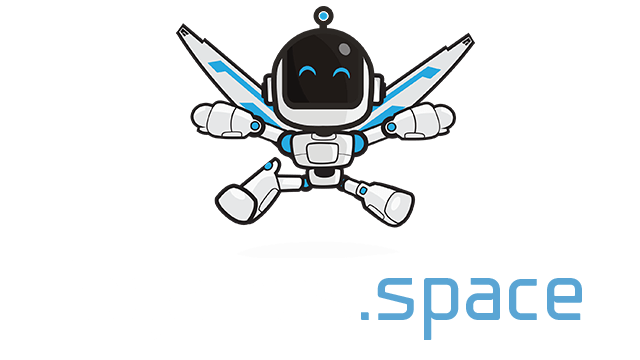 Room24.io | Play Room24.io free on iogames.space! 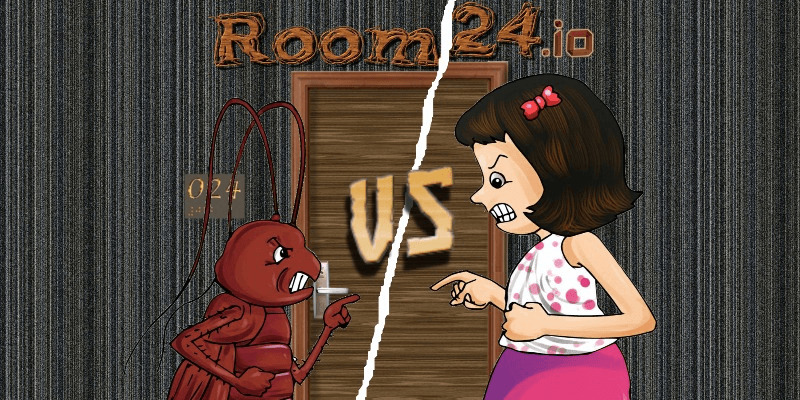 Room24.io is an io game that lets you explore the "phobia of bugs" from two angles: from a human as well as a cockroach angle. - You enter the room as either a cockroach or a human, depending on your choice. - Your goal is to survive the attacks from players of the opposite side, while of course attacking them yourself. You also aim at eventually becoming the Ghost. - The more you grow (by eating food and launching attacks), the more your score grows and the more you are likely to become the ghost of the room. Reach a score of 20,000 to become "The Ghost of the Room!". - As a Ghost, you get to do additional things such as turn the light on and off to destabilize the other players (available for cockroach ghost as well as human ghost) and shake the room (available for human ghost only). - Normally you die as soon as your score hits 0. However, once you become a ghost, your score doesn't matter anymore; you will only be kicked out of the room if another player becomes the ghost (i.e there's only one ghost per room). - When you become a ghost, you can use "S" to switch on/off the light, and "Q" to start/stop a room quake (shake the room). - Use the map to locate your allies (green) and enemies (red) (it's been observed that the humans will sometimes gather in a specific part of the room to be more effective). - Stay with a group and help your nearby allies in need! When you're getting attacked, they cannot help you if they are themselves still in need of help. - Look everywhere, enemies can come from behind.